For the last six years, I am just doing one thing - chasing and shooting the butterflies’ pictures. Retracing the very beginning, when I chose butterfly as my theme focus of photography subject, I am just a bit of silly without giving any further thoughts. Naturally, if you try to take pictures of butterfly, you will have to find out where they can be. 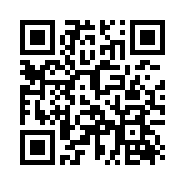 I just have to study all the relevant information about butterfly while each pursuit and chase is an accumulation of unique experience. It is the most difficult task when you are looking for the rare famous Broad-tailed Swallowtail (Agehana Maraho). There is no simple luck to speak of. I went to Mt. Tai-Ping in Yi-Lang so many times, year after year, following the supposed routes, and just so when it popped at the front of my face, my heart almost jump out of my stomach with my thoughts turn into a blank, my hands and feet were trembling – my eyes fixed on the target, the sounds of camera shutters flapped under the reflective movement of trigging finger. The cold winter finally left, but the spring air is still chilly deep inside the mountain. The places I used to visit seems losing its bright colors and no longer an ideal nourishing environment for butterflies. I still remember the northern mountain in every spring time at the blossoms of peach flowers that always lured me just for the fever of chasing Pazala Eurous asakurae (Matsumura), but not always fulfilled as I wished. The dense fog inside the mountain is not yet dispersed, or the time for the butterfly to stop is too short; there are too many factors make people regret which is the hardship faced by the butterfly chaser. 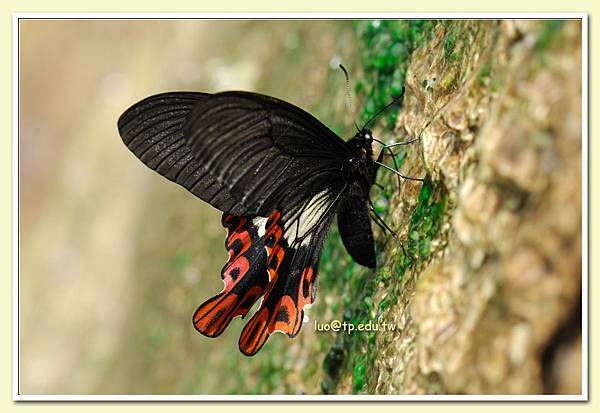 The rich landscape of Taiwan is full of basins, plains, running hills, high mountains, and brook streams and with all sort of vegetation environments and humid warm climate which is the perfect breeding ground for the different species of butterfly. 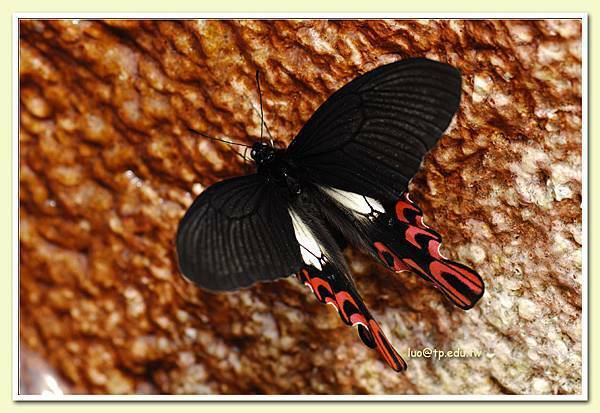 According to the data of research statistics that Taiwan has more than 400 species of butterflies. 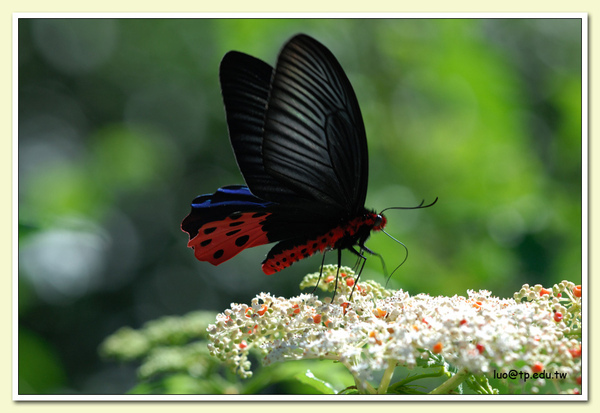 Among them, there are only around one hundred various species of butterflies that attracts the mass population of people, especially more than 20 species of Swallowtails which is the focus of butterfly watcher. In this photographic collection, you are able to peek into the profound combination and permutation of butterfly wing patterns and its brilliant colors which is full of esoteric beautiful composition, full of natural, vivid, active life force within it. 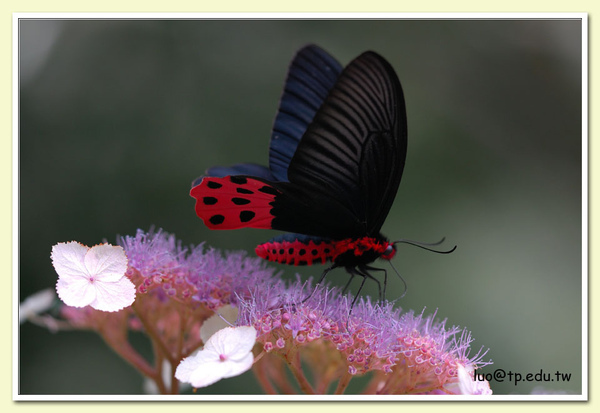 You may call each chase a unique opportunity of its own which cannot be reproduced all over because the environment is changing and the existence of butterfly is facing the plight of its survival that they are changing the roost and the migration route. Even though the mileage of butterfly chasing is long, the search and the long hour of waiting is hard, the time to click the shutter becomes fewer and fewer, the total of shutter pushes are more than 400 thousand times, what I have selected here in this album is only a few hundreds of my best classic works. The butterfly is tiny, and its tentacles are like antennas are capable of receiving the sensitive information in the sweet air. Once it sensed a huge creature around, it will get away at the short instance of moment. For capture its picture, you will need to lay low holding on to your breath as if you are a plant just to gain a few seconds of shutter pushing moments. With the spirit of racing with time, I have travelled back and forth from north to south, from the outskirts of plain to the low and high level of mountain regions, and often shuttled in Cross Island Northern Highway and the east section of Central Cross-Island Highway. After the opening of Snow Mountain Tunnel, the countless trips on the No.7 highway were numerous. 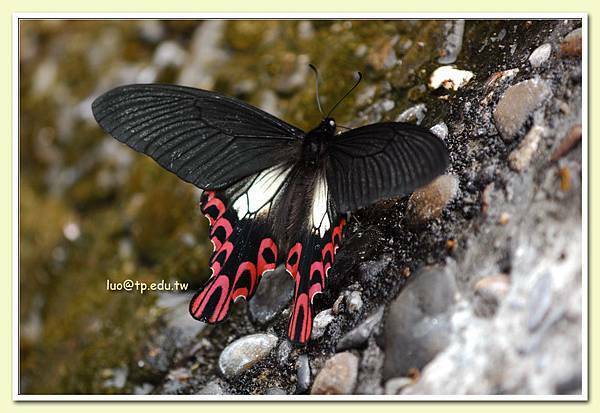 The visits to Pu-Li, the east coast of Hwa-Lien and Taitung were frequent with only one objective of capturing the dynamic beauty of butterflies to share with all of you.